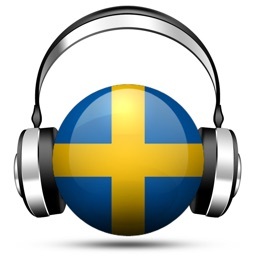 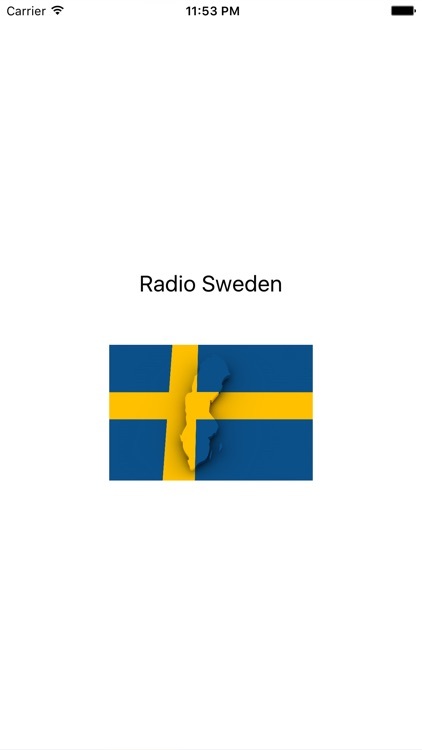 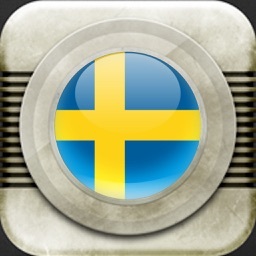 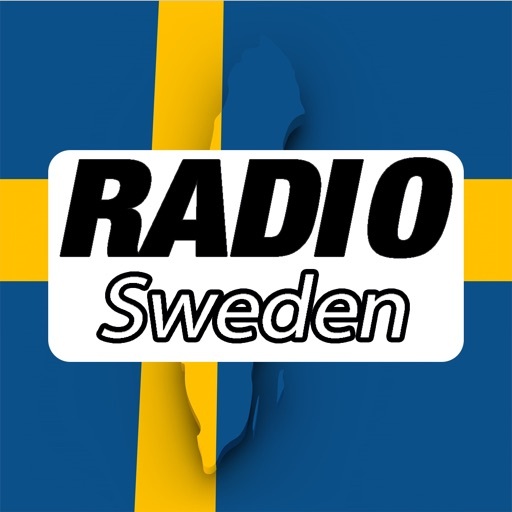 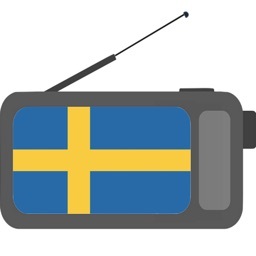 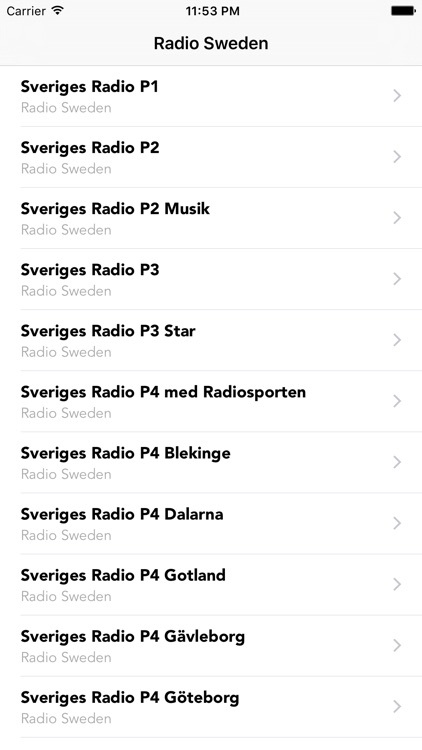 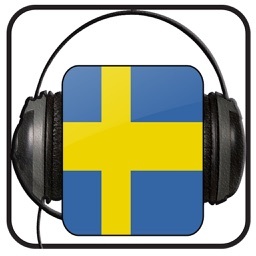 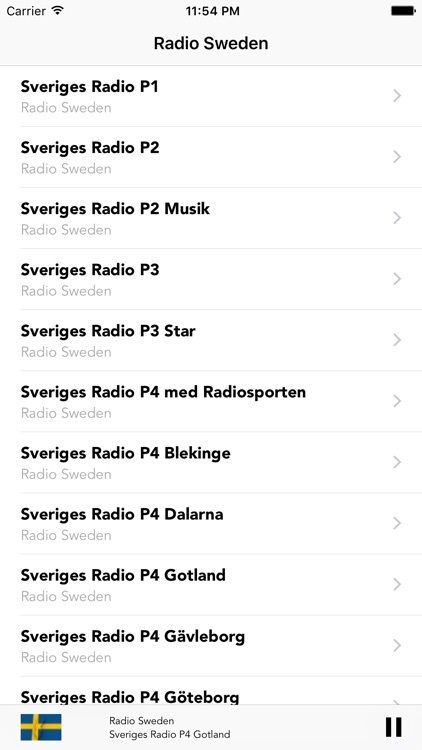 Listen to the most popular Swedish radio in instant playback and live streaming. 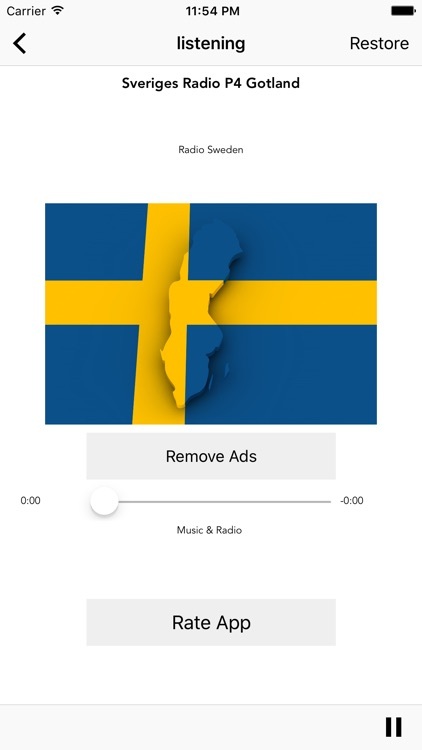 *Stop,Pause and resume audio from the lock screen! 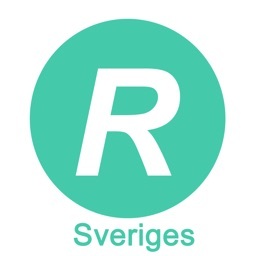 Please take a moment and help us by rating it.